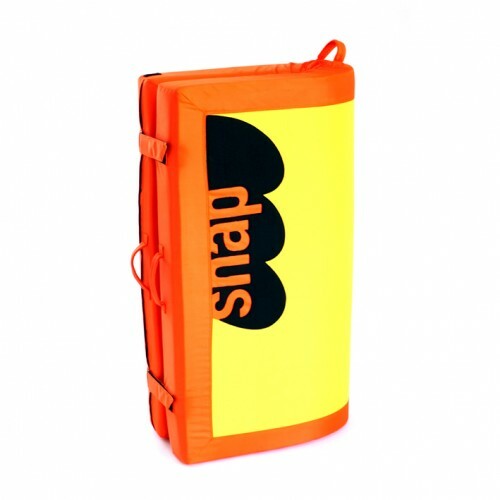 The Snap Roll is similar in size to the popular Bun crash pad but slightly smaller, thinner, and lighter, making it an ideal option for someone looking for a less bulky crash pad. The dual density foam provides long-term impact protection from falls, and the ballistic nylon outer fabric is highly durable to protect the pad from abuse by rocks and roots. The base is also rubberised to prevent the pad from sliding, and the Snap logo is carpeted so that you can clean your shoes before stepping onto the rock. • Removable strap can be used in backpack or shoulder carrying modes.